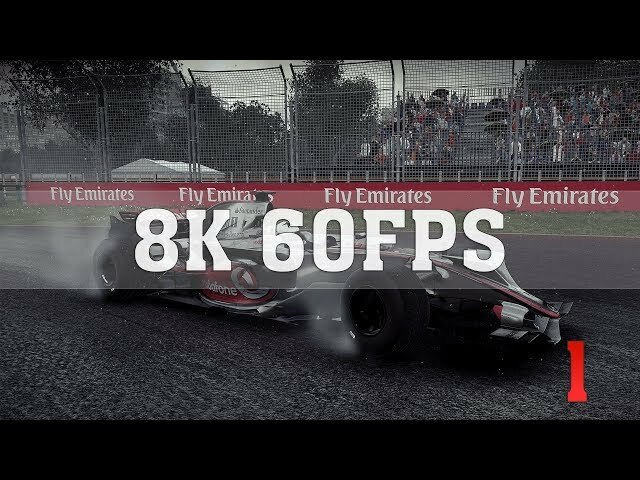 A video has surfaced online (courtesy of Thirty IR) showing F1 2018 running at Ultra settings in 8K resolution and at 60 frames per second. As you can imagine you’d need a pretty beefy PC (to say the least) to run a game at such high fidelity. This has been possible using not one, but two Nvidia Titan RTX graphics cards in SLI. This level of performance, of course, doesn’t come cheap so we’ll still have some time to wait until 8K gaming becomes the norm – this is especially true of console gaming. Regardless, you can bask in 8K glory below – if you dare.